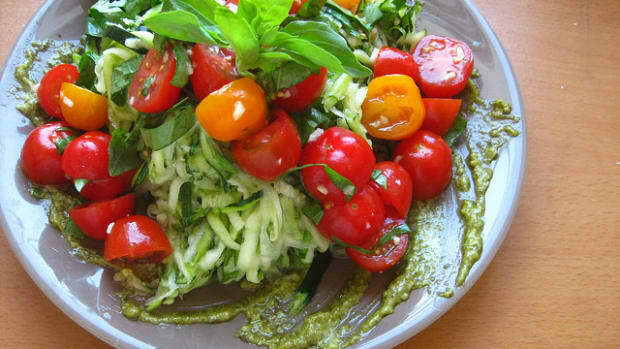 Does anything scream summer more than fresh basil recipes? We know how much we love this peppery herb, and we&apos;re pretty sure you do too. 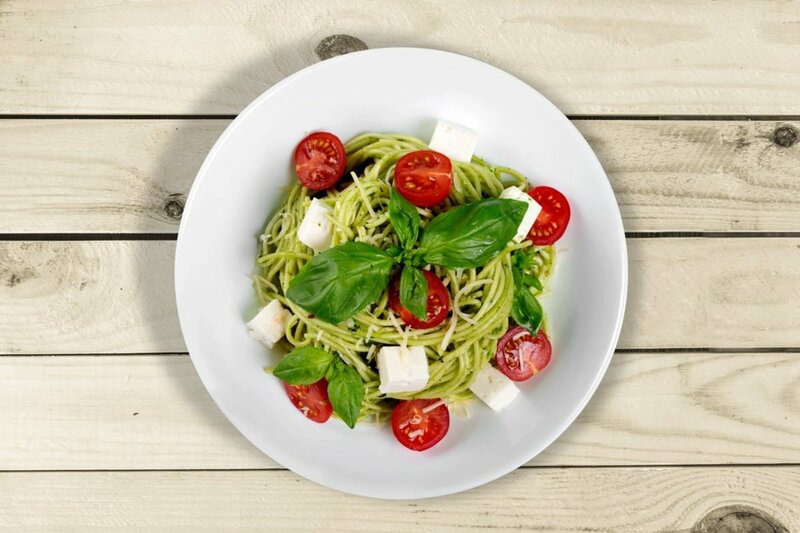 Whether you&apos;re growing it at home in your garden or window box or purchasing basil from your local farmers market, here are four of our absolute favorite ways to incorporate basil into Meatless Monday recipes. 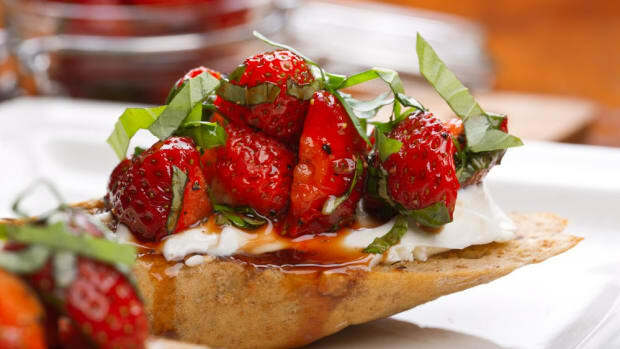 The first is a play on the traditional bruschetta, but with a twist! 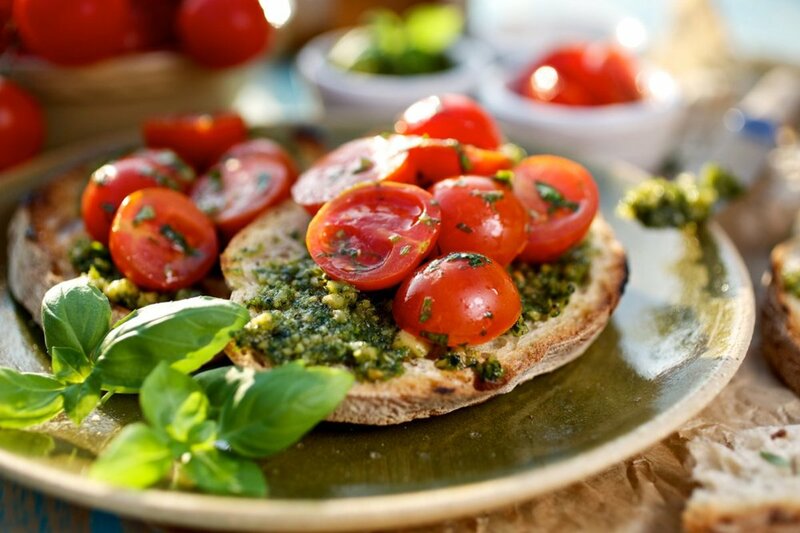 Seasonal tomatoes and a homemade basil pesto make these pesto crostini a treat. 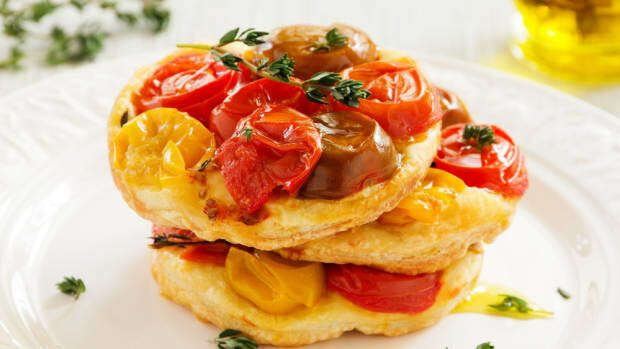 Serve them as an hors d&apos;oeuvres with drinks at your next al fresco dinner party, or use larger pieces of bread to make these a Meatless Monday dinnertime tartine option. 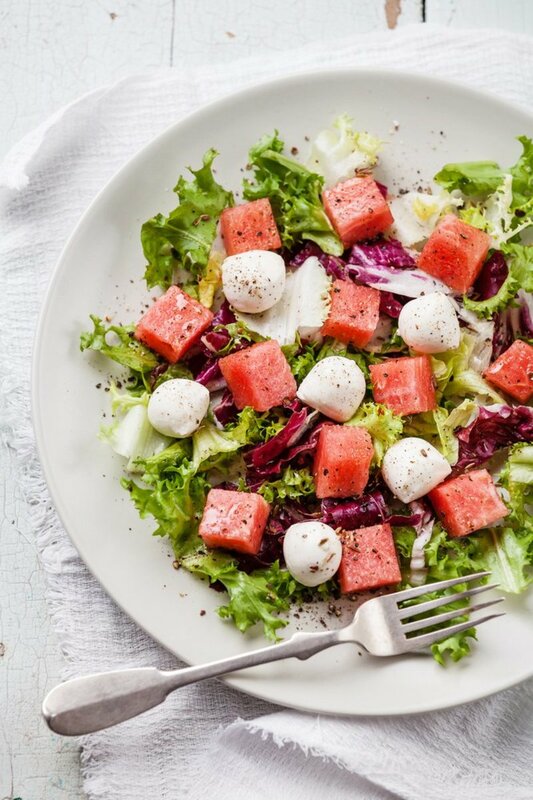 Sweet watermelon is paired with savory, mild mozzarella in this watermelon salad made with sweet, seasonal basil. 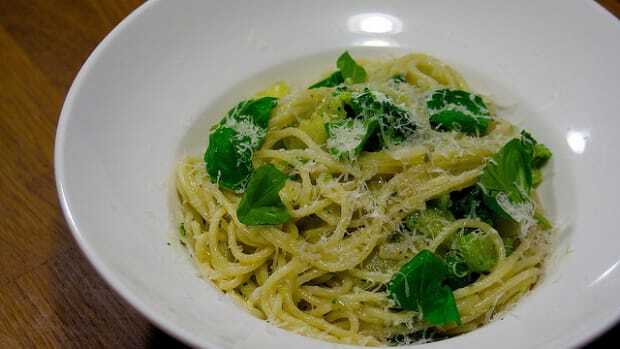 This recipe is a fun way to try out different types of basil aside from the green variety that everyone&apos;s so familiar with. 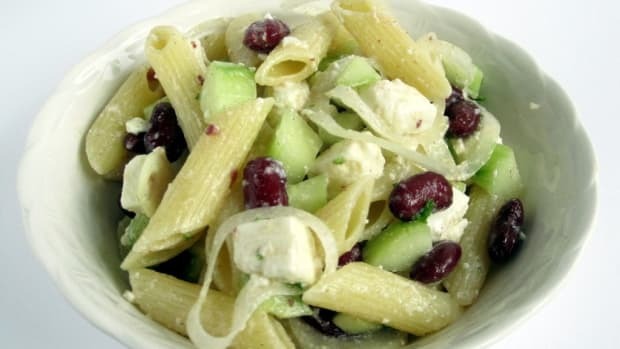 We give you some new and exciting suggestions in the recipe! This recipe couldn&apos;t be simpler, but it&apos;s one of our favorite ways of letting basil take center stage. 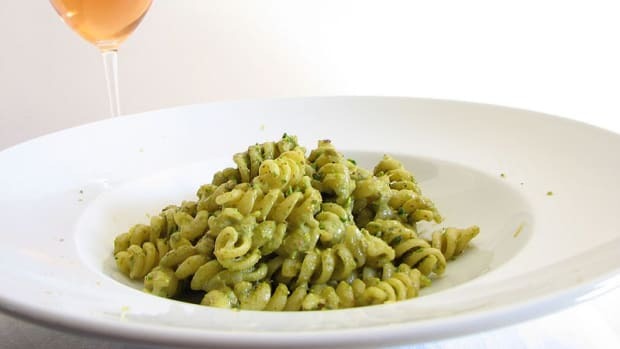 Use homemade pesto to make this pesto pasta recipe, where the pasta is paired not only with pesto but with cherry tomatoes and feta cheese. 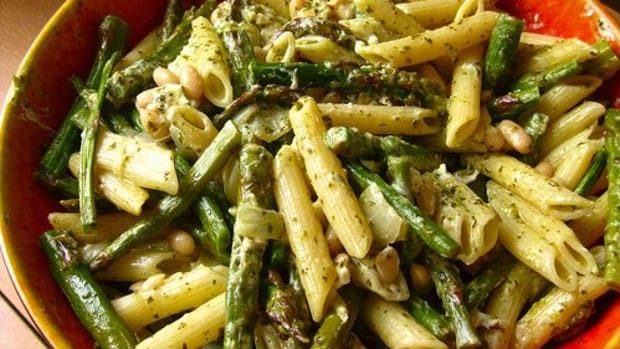 A delicious play on plain pesto pasta! Combine ooey, gooey cheese, heirloom tomatoes and home-grown basil, and you&apos;ve really reached the trifecta of delicious. 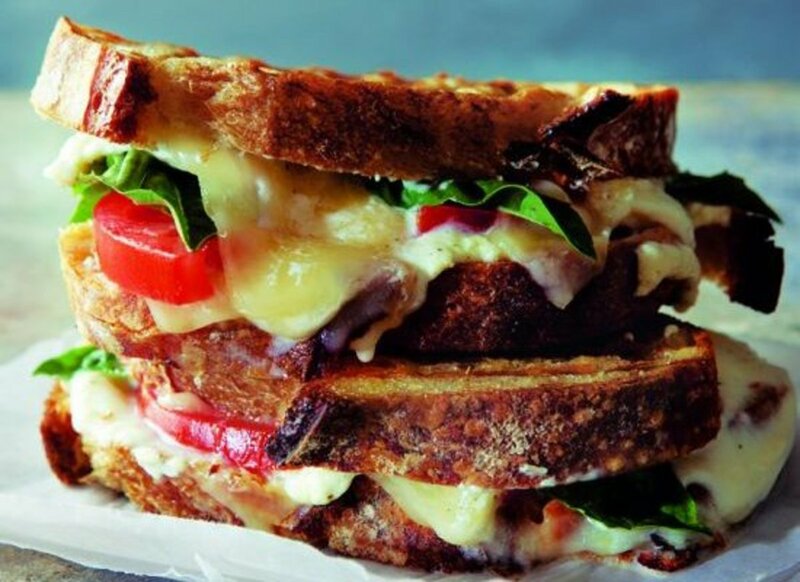 That&apos;s what our three-cheese panini offers -- choosing high-quality organic ingredients only makes it better! 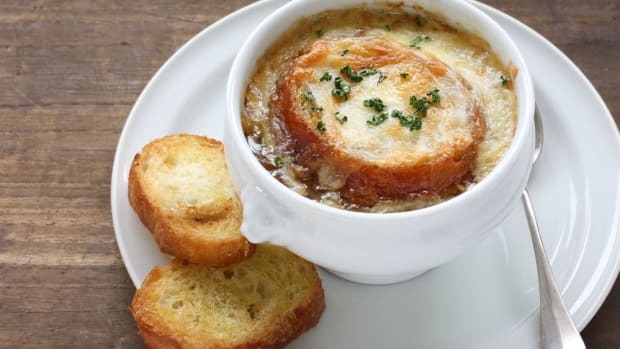 4 Delicious Vegetarian Soup Recipes: Soup's On for Meatless Monday!